6th century end tiles from a religious building, decorated with the grimacing face of the Gorgon Medusa. News? Isn’t Peter Sommer Travels principally about archaeology, history and ancient culture, in other words about old things? Of course we are, but since summer 2011, our gulet cruises between Halicarnassus and Ephesus in Turkey, one of the heartlands of ancient Greek culture in Anatolia have changed, subtly but significantly, as the result of something new. 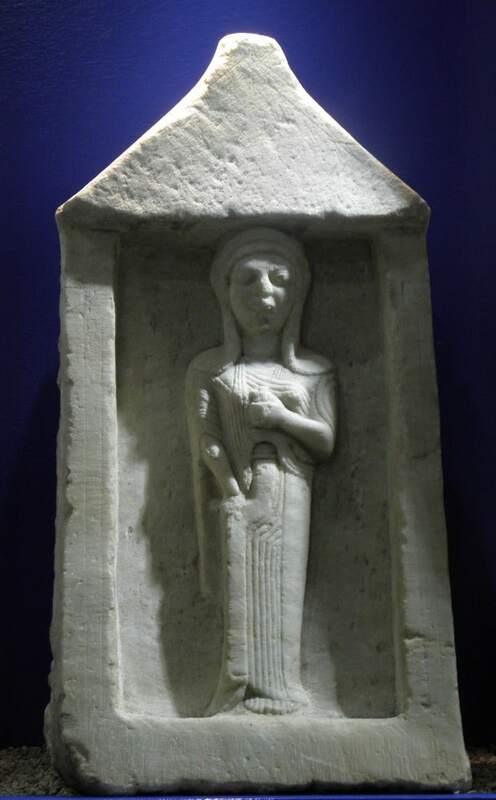 Year after year, there is a steady stream of archaeological news from Turkey and, naturally, we follow it with interest, aiming to keep our knowledge of the discipline fresh and up-to-date. Usually, such new data enters the guiding and background information on our tours – but now and then it directly affects our itineraries and planning, adding new perspectives to our guests’ experience of the ancient lands. A key example of such a development, sadly ignored by the international press, occurred this summer: the reopening of the Milet Müzesi, the museum at Miletus, housed in a brand new building after many years of closure. 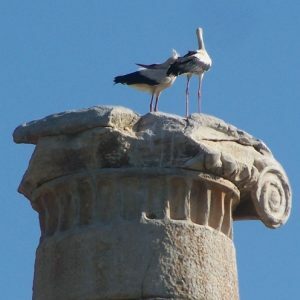 Visitors to this key site and its stupendous monuments now have access to an entirely new dimension of exploring this once great city, to understand its historical context and, most importantly, to view countless artefacts excavated in Miletus and its surroundings during the last century. The finds span the ages between the late Neolithic (ca. 3500 BC) to the 1500s AD – a total of nearly 5000 years. 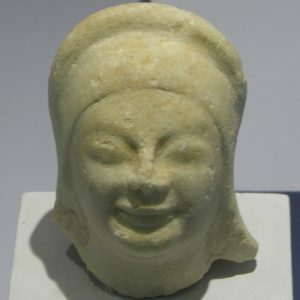 Of special importance is the fact that the museum houses many remains from the city’s earlier phases, especially the Bronze Age, when Miletus maintained close links with Crete and the Greek mainland, and the 6th century BC Archaic period, when it was one of the leading centres of Greek culture and thought. In spite of their major significance, these periods are hard to grasp among the ruins now visible – the city was rebuilt after its 493 BC destruction by the Persians. Spacious, well-lit and informatively labelled in English (alas, this is still not the case in many of Turkey’s regional museums), Milet Müzesi now stands proud as one of the country’s finest archaeological exhibits. 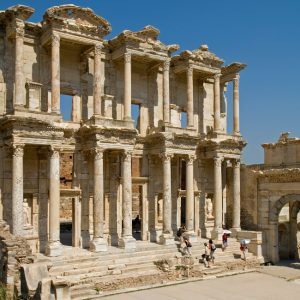 As an extra boon, it includes displays of material from two other major sites nearby, the city of Priene and the shrine of Apollo at Didyma, both of which are highlights on our cruises in the area. A visit to Miletus Museum invites us to enjoy its immense wealth of objects, large and small, to be intrigued by strange and mysterious aspects of the ancient Milesians’ rituals and beliefs, to be fascinated by their technology, and to simply admire the beauty of their art. 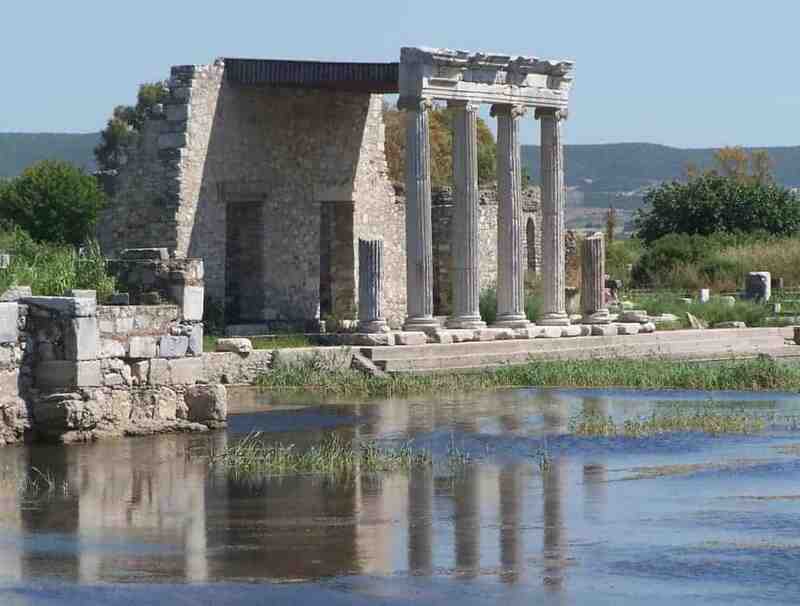 So, even those who have been to Miletus before on a Turkey tour now have an extra reason to return once more to the ancient metropolis of southern Ionia, for example on one of our escorted tours in Europe.